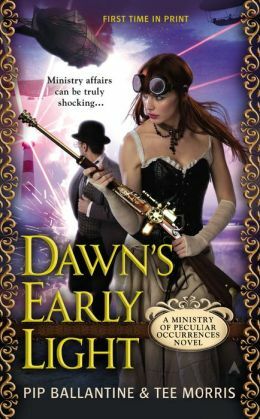 If The Janus Affair was Eliza’s novel, then Dawn’s Early Light is most definitely Wellington’s. We get a greater insight into his love of gadgets, his overly proper demeanor, and his feelings towards his partner. There is a great scene when Books’ personal idol, Nikola Tesla, falls from his pedestal, and Wellington’s reaction is telling. Yes, that Nikola Tesla. I told you there are cameos! Tesla is a strong supporting player, along with this rival, Thomas Edison. Being a more than a passing student of history, I was delighted at the portrayals of these two men. Edison’s real life business acumen is definitely on display, as well as is utter ruthlessness when dealing with his rival, Tesla. Both men show their historically correct arrogance and entitlement. Tesla reaction to one of his designs that Edison co-oped is priceless! 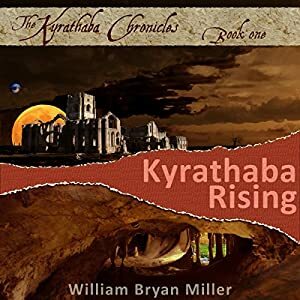 It’s the attention to historical detail in a fictional, especially Steampunk, setting that I find so appealing. It’s a maturity of craft that is fully threaded throughout all three novels, but on prominent display in DEL. Pip and Tee have delivered a fully realized fictional setting, complete with historical figures acting IN CHARACTER! It is a delight to read. Wellington and Eliza share in some character development moments as well. There is a terrific amount of push-me-pull-me sexual tension and genuine moments of angst when, as the reader, you just want to throttle the pair for being so prideful and dense. Anytime a story can make you feel that way, you know you are fully engaged. Let’s not forget the clankertons! Axelrod and Blackwell have some magnificent scenes (the coffee run being my favorite)! And who knew Prince Albert was a gadgeteer? 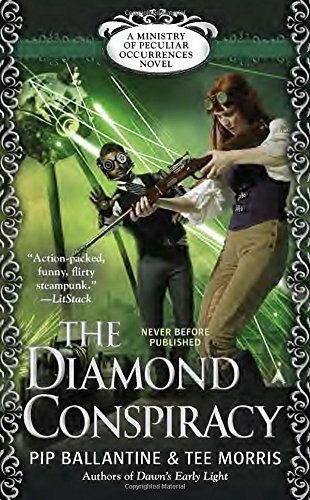 There are airships, hyper-steam trains, death rays, freeze rays, kinetic energy weapons, aethergate travel, electroteleportation, and Wellington’s steam powered car, complete with Gatling guns and missiles! Books. Wellington Books. There are nods to everything from Thor to Chitty-Chitty Bang-Bang (to round out the Ian Fleming motif). My personal favorite comes late in the novel, with the introduction of Herbert, Doctor Sound’s contact outside the Ministry. Herbert appears to be a deep, deep person, by George! I have a strong suspicion where the aethergate is taking us next! I read the novel in two sittings. It is that compelling! Go. Buy. Enjoy!